Nick and Liz hoke through a skip to get stuff for their new squat. They meet Franco Murphy raconteur, bon viveur, stand-up comedian. He has just been dumped by Julie. Dumped by his woman, with revenge on his mind, Franco enlists Nick and Liz as his gorgeous new assistants. He has a plan and he’s sure Julie will see the funny side. 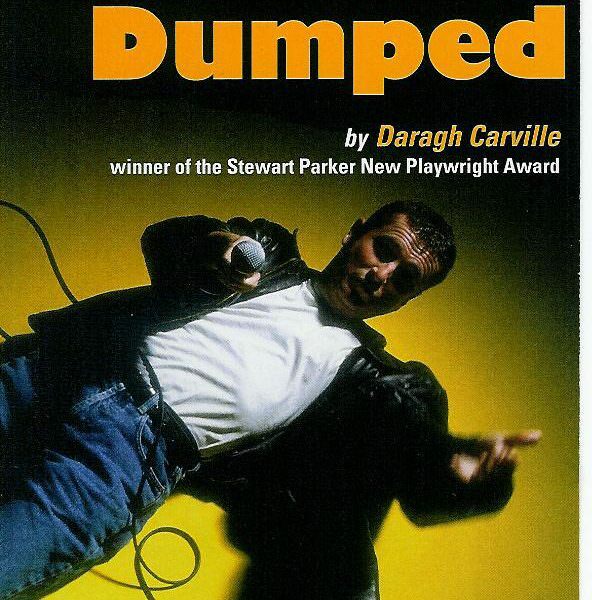 A play about love, comedy, Bill Hicks and what happens when the star of the skip throws up, then stands up!